Alan L. Hennebold; Deputy Commissioner; Attorney for Utah Labor Commission; Jamison D. Ashby; Workers Compensation Fund; Attorneys for Utah State Parks and Recreation and Workers Compensation Fund. Benjamin T. Davis; Attorney for Petitioner. 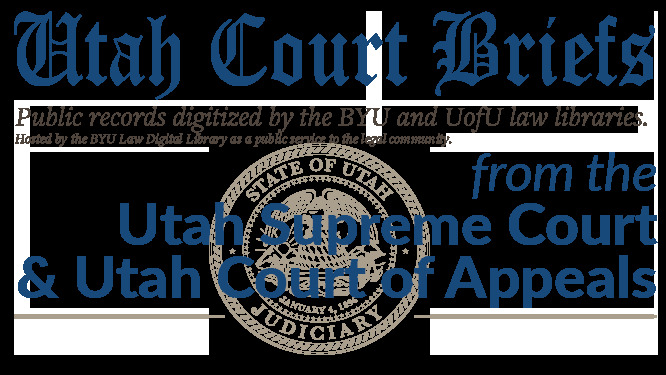 Brief of Appellee, Murray v. Utah Labor Commission, No. 20120232 (Utah Supreme Court, 2012).